Featuring a full grain waxed 2mm Anfibio leather for comfort and durability, coupled with Waterproof bootie construction, the Ravine is a great boot for any intrepid outdoorsman! 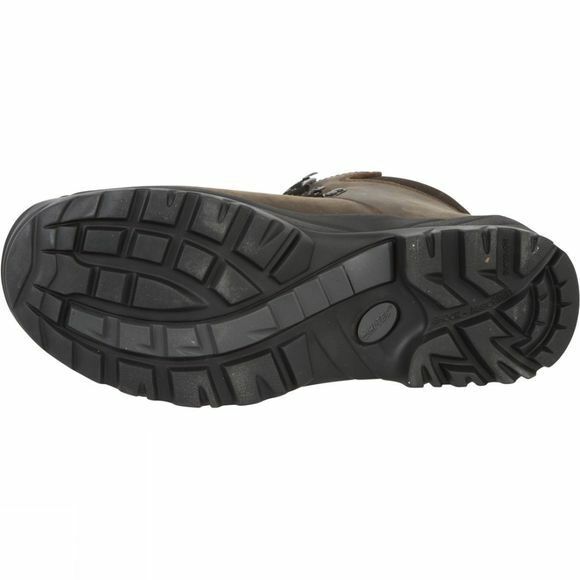 Moisture-wick lining keeps the foot dry, and a nylon midsole insert is added for torsional rigidity. 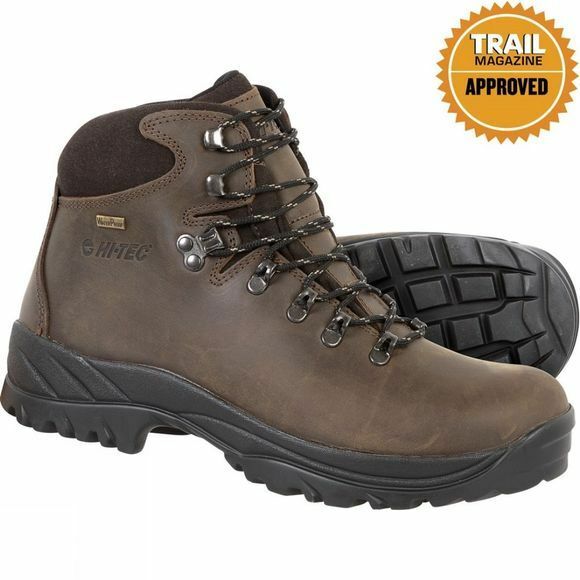 With European construction and high quality rubber outsoles for traction and extended wear, you can count on getting the most out of your Ravine. The EVA sole inserts also provide both cushioning and comfort. You’ll be unstoppable!